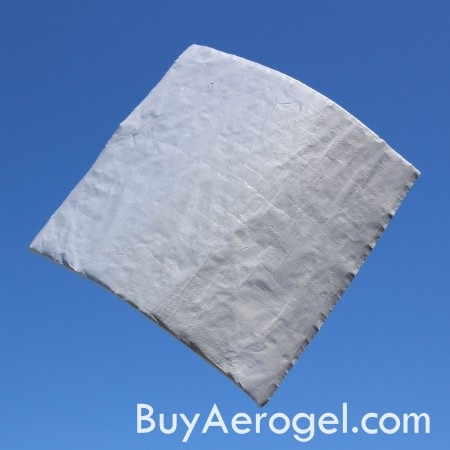 Looking for larger sizes? 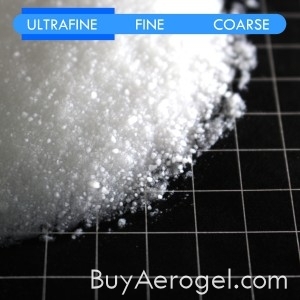 Use our Cryogel® Z 5-mm Cut-to-Size Calculator and Cryogel® Z 10-mm Cut-to-Size Calculator for bulk quantity discounts. 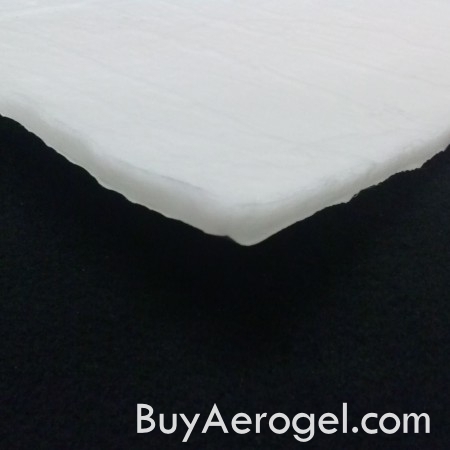 SKU: P-AA.CRY.Z.5MM.RB. 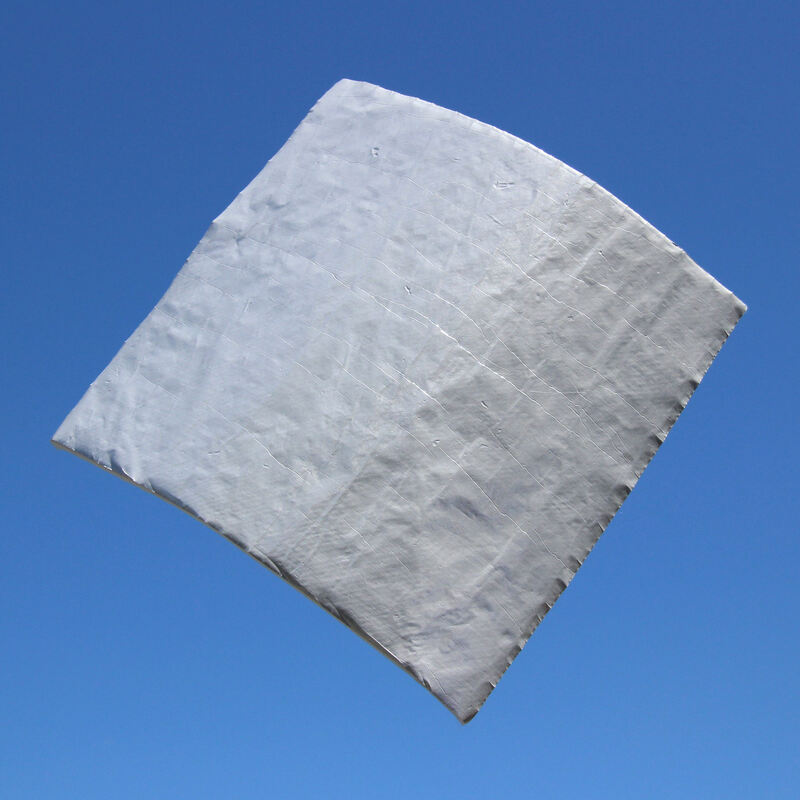 Category: Blankets. 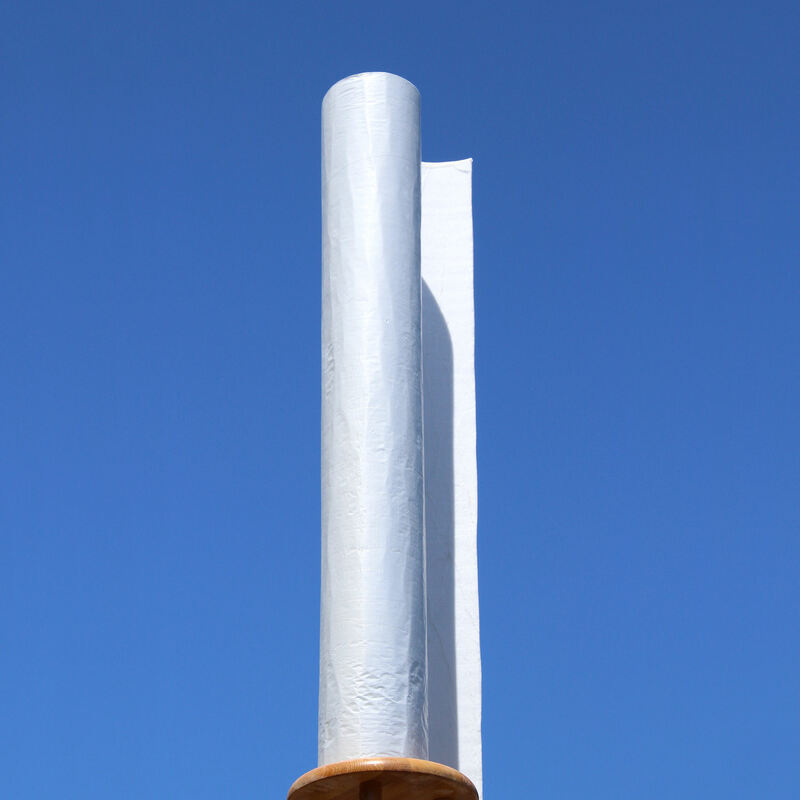 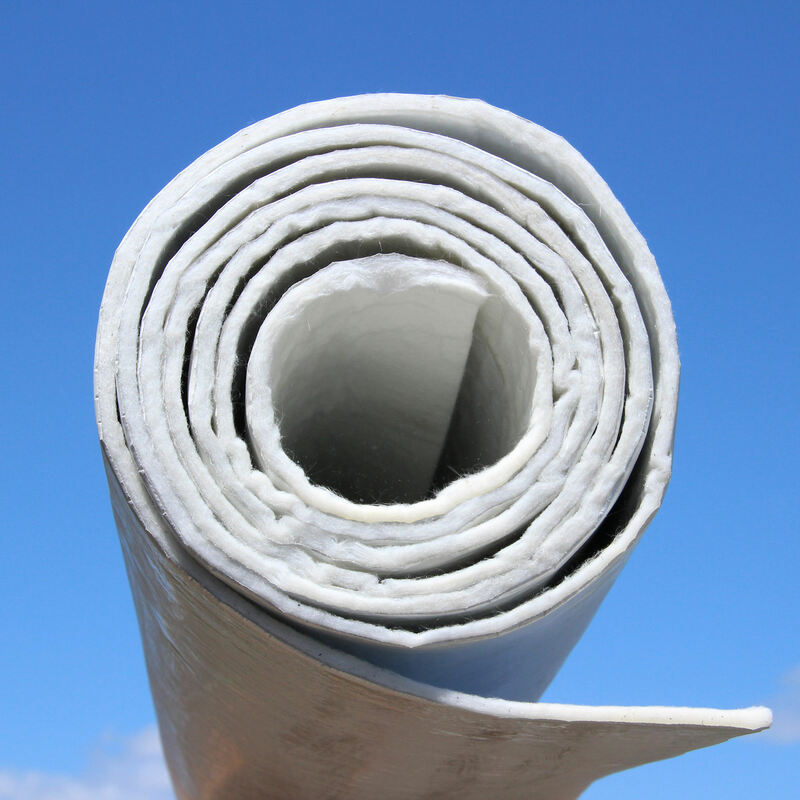 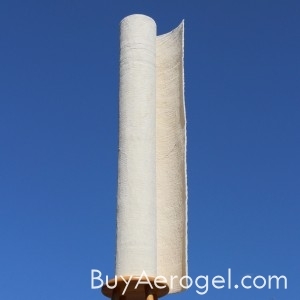 Tags: All Products, Aspen Aerogels, Oil & Natural Gas, Refineries, Superinsulating Blankets, Superinsulation. 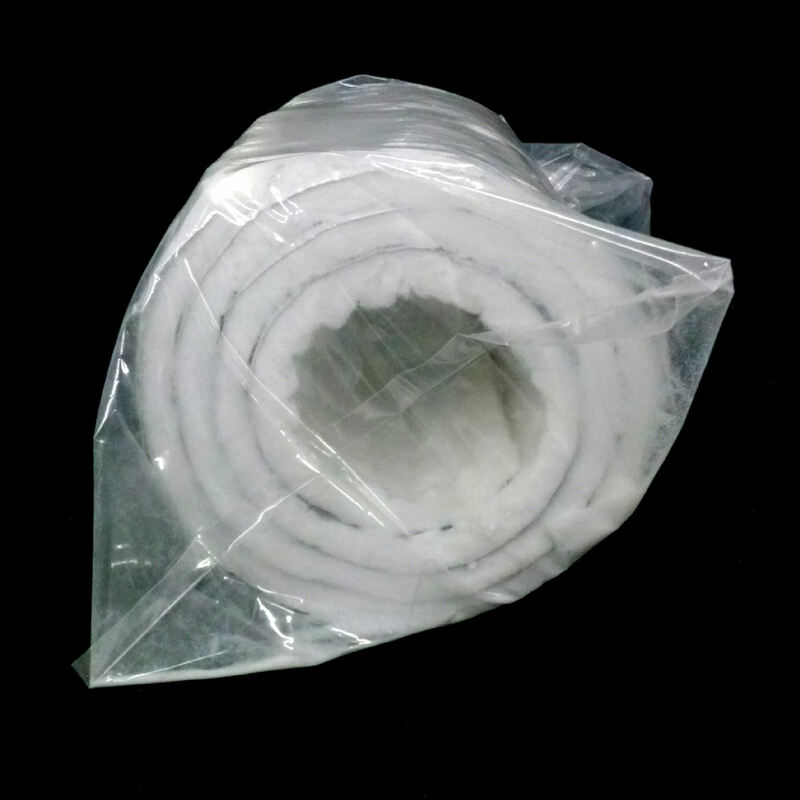 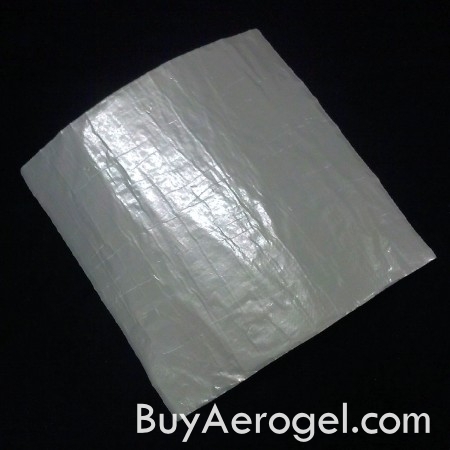 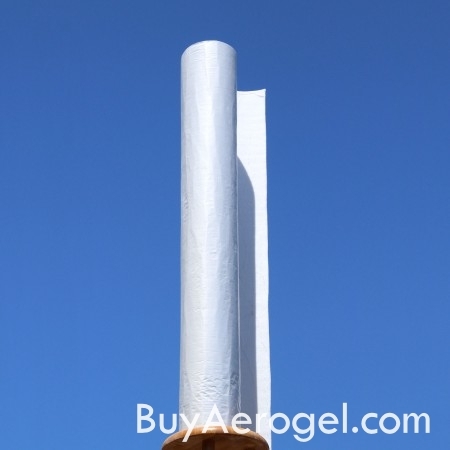 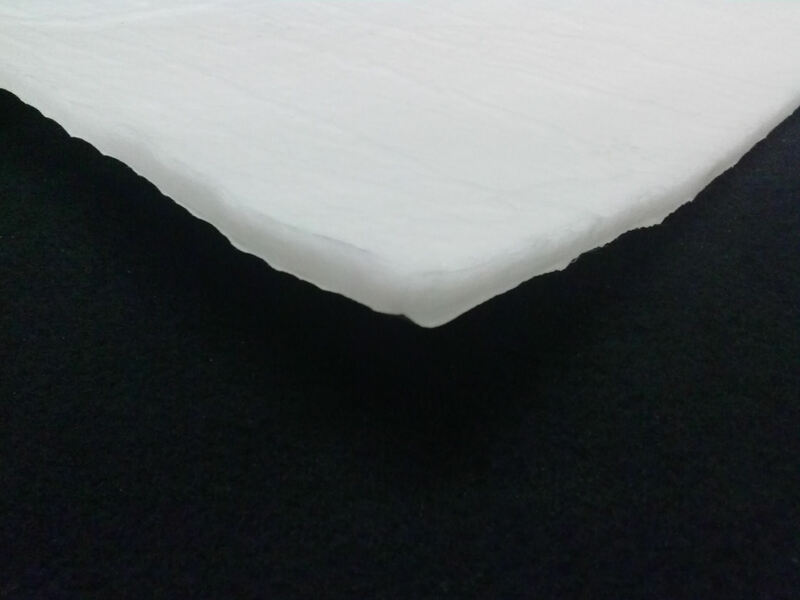 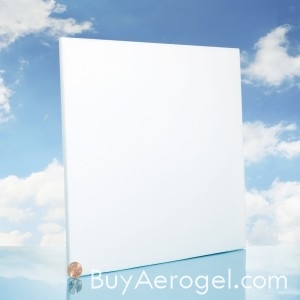 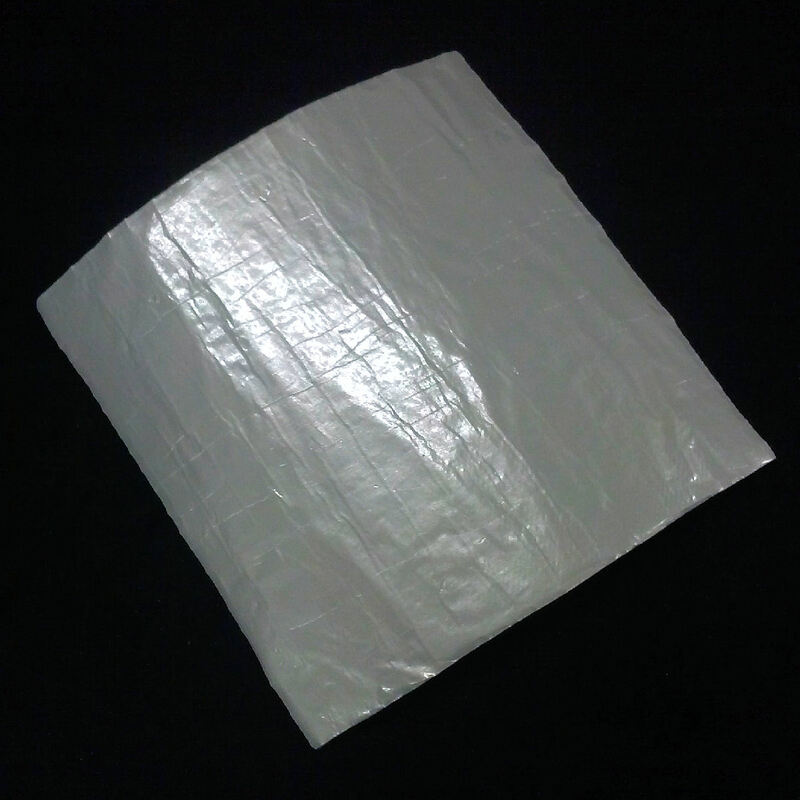 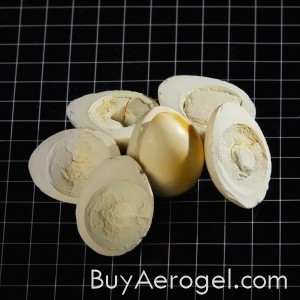 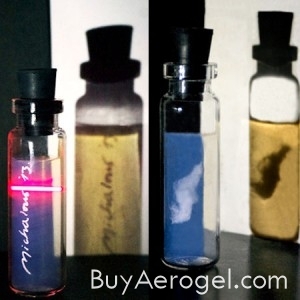 Brand: Aspen Aerogels.